ASUS Philippines finally unveiled the long-awaited Zenfone 4 series into the local scene – in the most unique and vibrant manner yet: the rising of its very own city at SMX Convention Center last August 19, 2017. 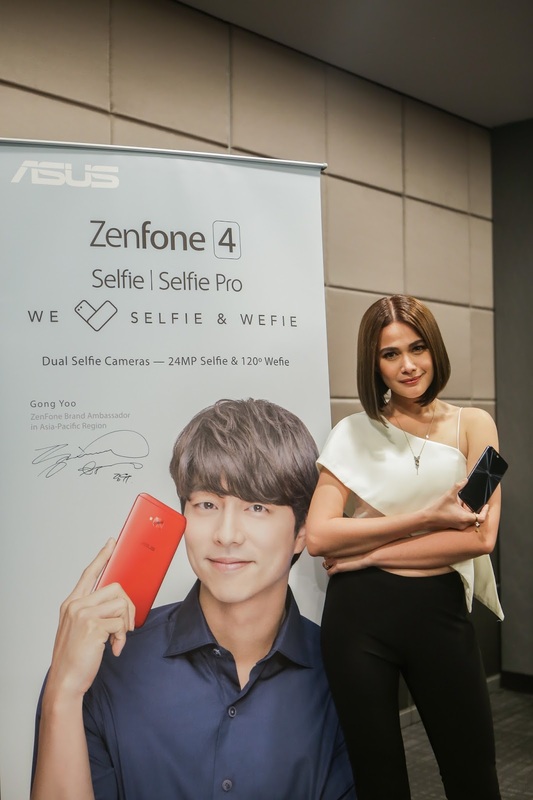 Dubbed as the Zenfone 4 City, guests witnessed the rise of ultimate tech hub for photography enthusiasts, selfie and wefie fans, and urban explorers. Photography has always been instrumental in catching and immortalizing moments that you want to treasure as you continue exploring life. ASUS understands that sentiment quite well. With, the tech giant provides a line-up of incredible smartphones that is considerably at par with professional cameras, not only to you the assurance of memory captured in top-of-the-line quality but also give you an experience in photography like never before. The latest generation of Zenfone models is bannered by its two powerful flagship smartphones: the Zenfone 4 and the Zenfone 4 Pro – both equipped with the finest and most advanced technologies for an incomparable mobile photography experience. However, the battery life of the Zenfone 4 Max is surely not the only incredible feature that will have everyone buzzing, as this smartphone comes with a powerful dual-lens camera – the only international smartphone brand in the local market to have a dual camera smartphone below the Php 10,000 price range. The Zenfone 4 Max carries a dual lens rear camera with a 13MP base and a secondary 120° super wide-angle camera, meant to capture the bigger and wider picture without compromising quality. With a powerful battery and camera technology, the Zenfone 4 Max is perfect for those who live and breathe the active and adventurous lifestyle. With ASUS Philippines as one of the main markets in the APAC region, Pinoy fans of Gong Yoo will be delighted to know that limited-edition Gong Yoo merchandise and freebies will soon be made available in key ASUS and Zenfone stores, with every purchase of a new Zenfone 4 series smartphone. 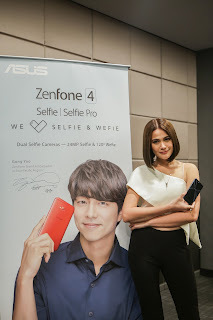 With the aforementioned powerhouse line-up of phones under the Zenfone 4 series, it was only fitting that ASUS Philippines turn the starpower a notch higher with the introduction of another influential name within the local market as the local brand ambassador of the Zenfone 4. Widely considered as one of the best actresses of this generation, Bea Alonzo joins the Zenfone 4 family, eager to showcase her talent and passion for photography.